Now exclusive to Renaissance Fabrics! 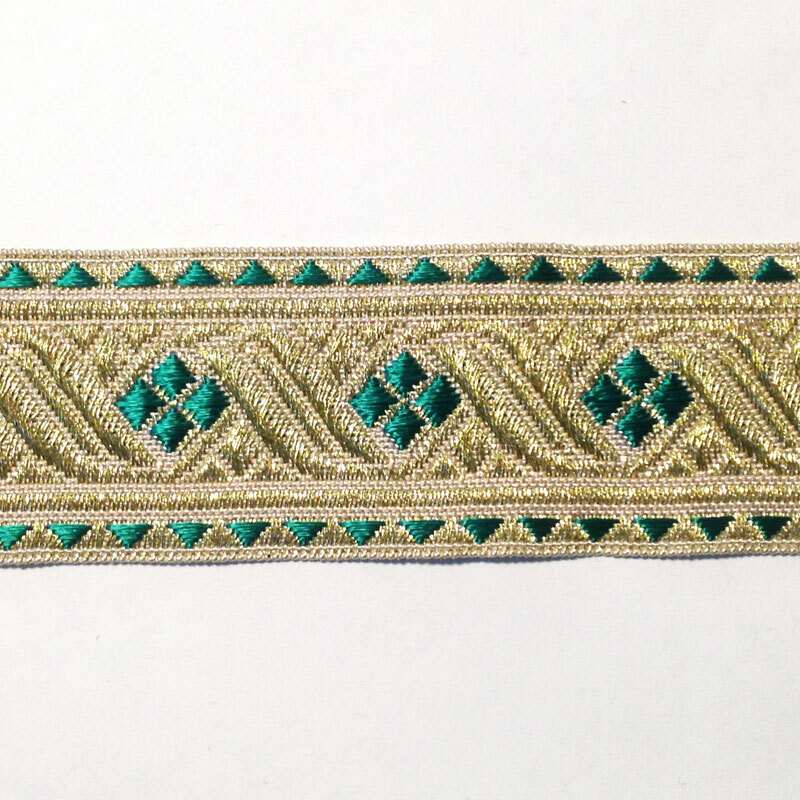 This is a beautiful trim made of 37% cotton. 38% viscose. and 25% lurex in Galon Blue. 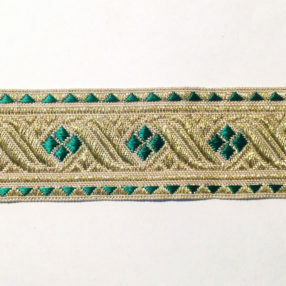 Coordinates with our 3/4″ Green Galon trim.